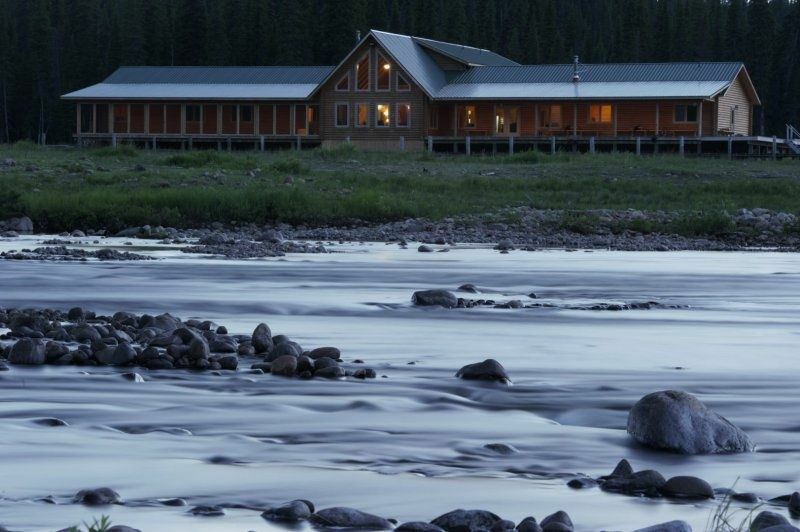 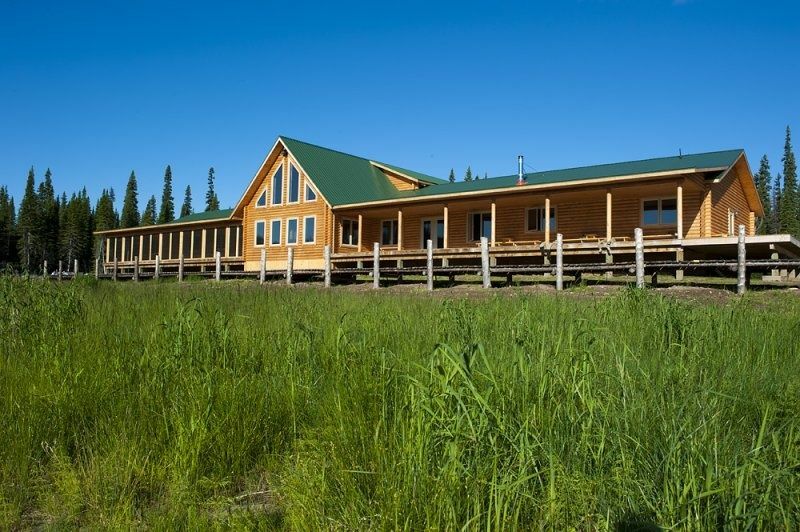 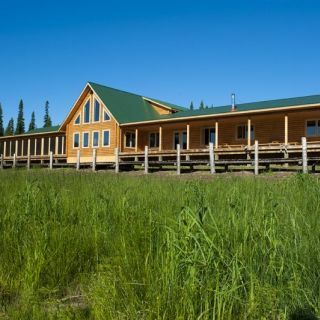 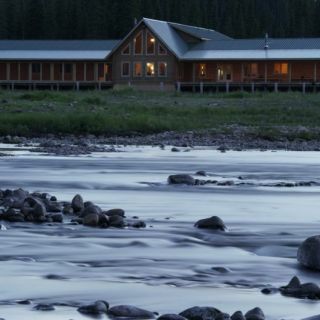 Big River Camps operates newly built lodges for both hunting and fishing. 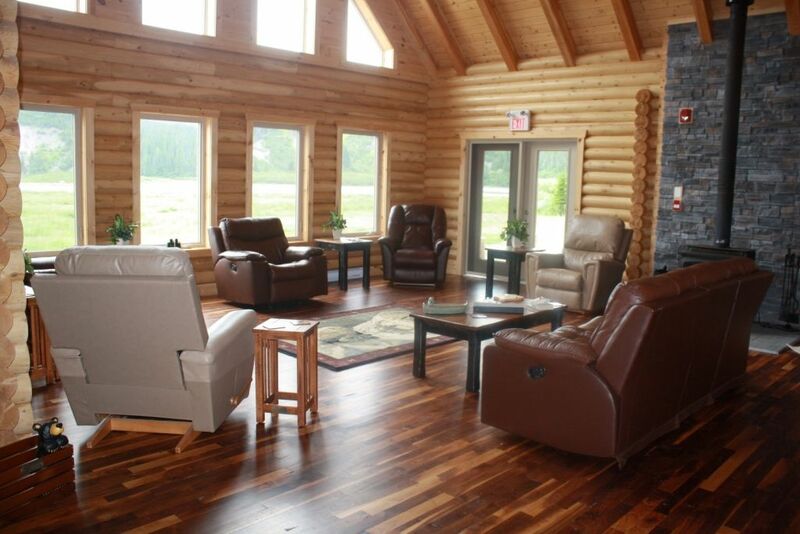 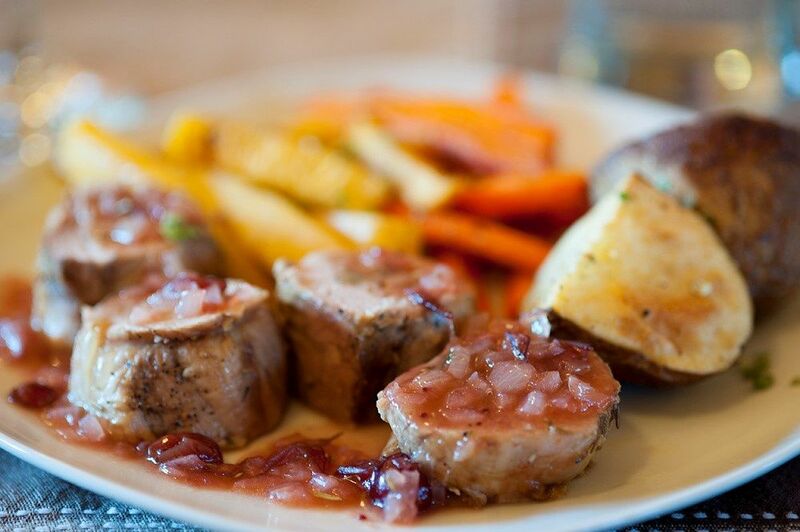 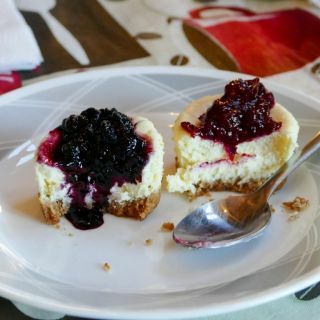 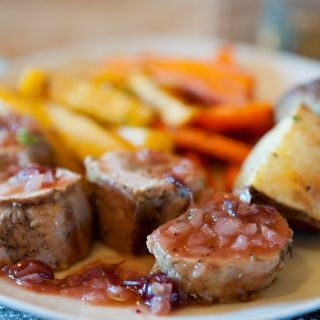 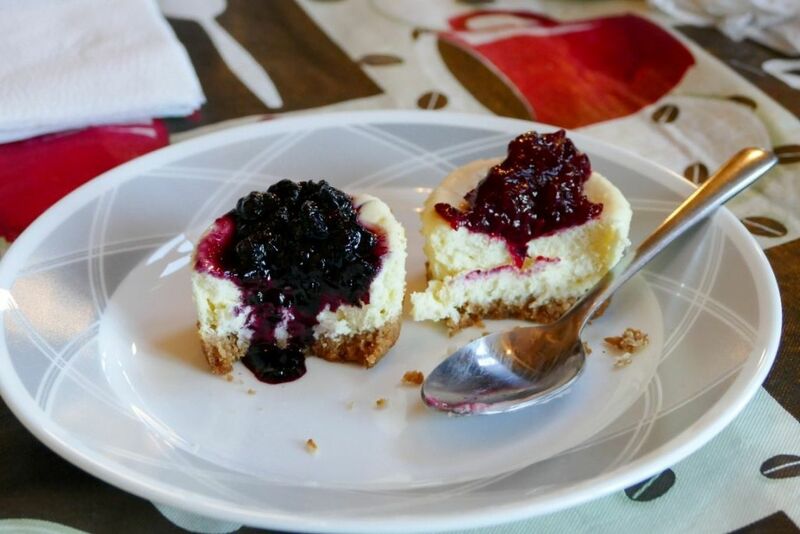 Our lodges are second to none and offer all the amenities of home away from home. 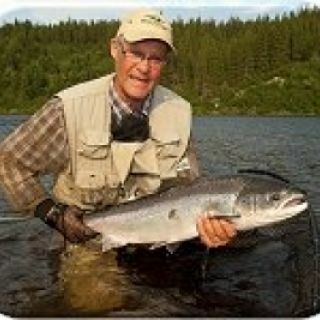 Big game animals at our Middle Lake location on Newfoundland's south coast are some of the largest game in North America with little competition in the area. 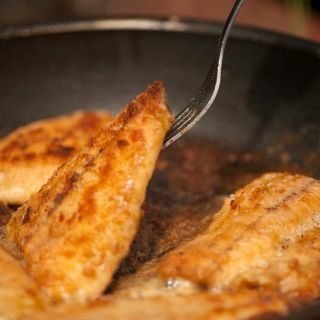 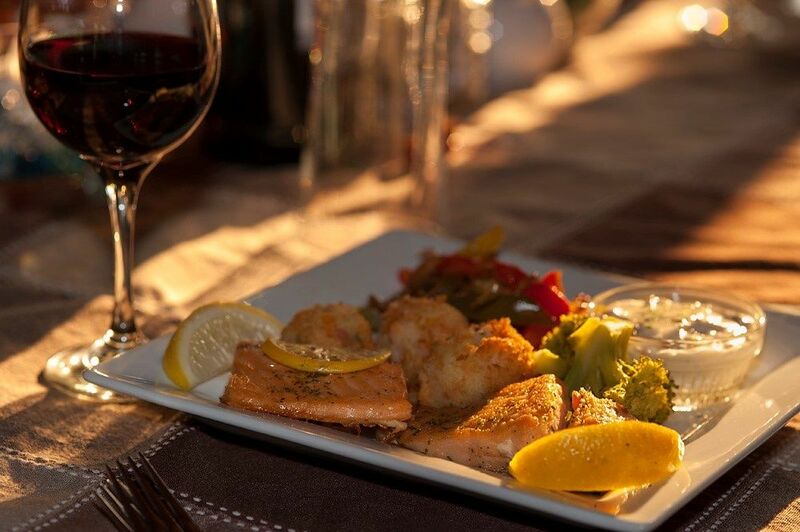 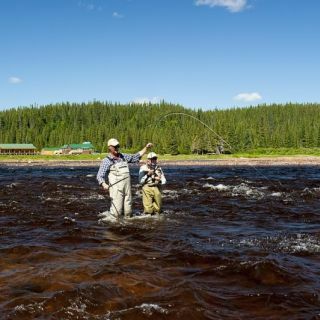 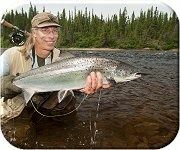 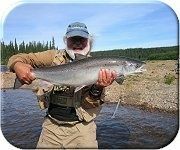 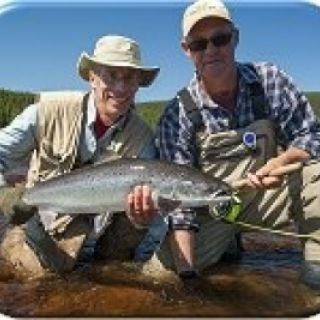 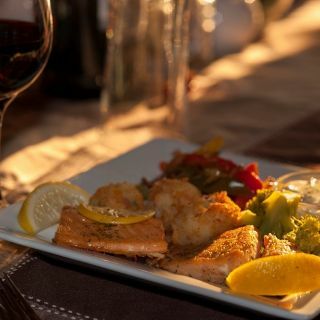 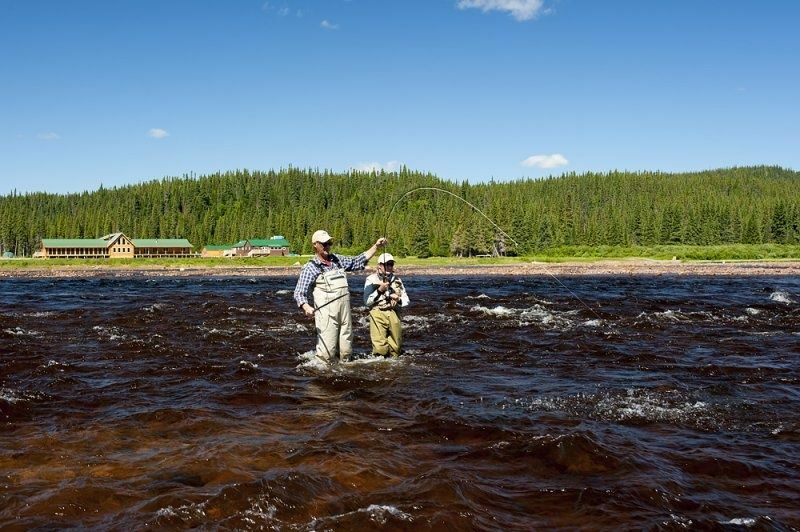 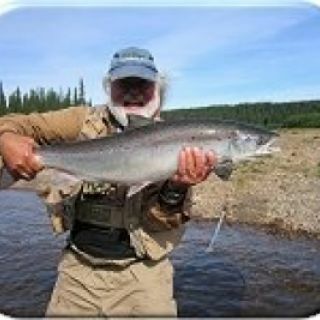 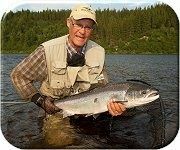 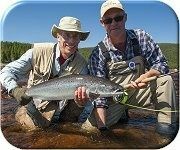 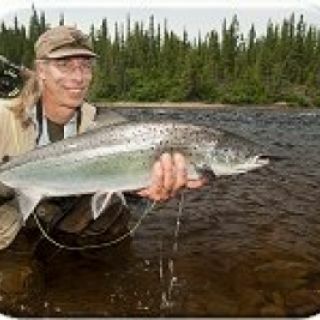 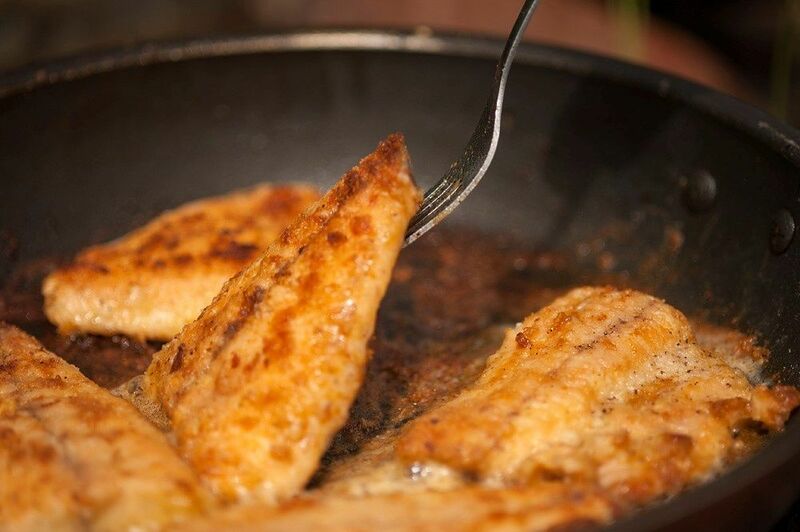 The Atlantic salmon and Atlantic char that pass through Big River outside our Labrador lodge are sure to make your fishing experience a trip of a lifetime. 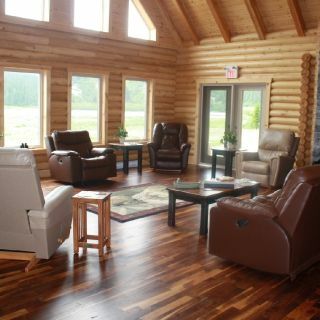 After a great day of hunting or fishing take the time to sit back and relax enjoying the beautiful scenery while sitting by the fireplace enjoying your favourite beverage.